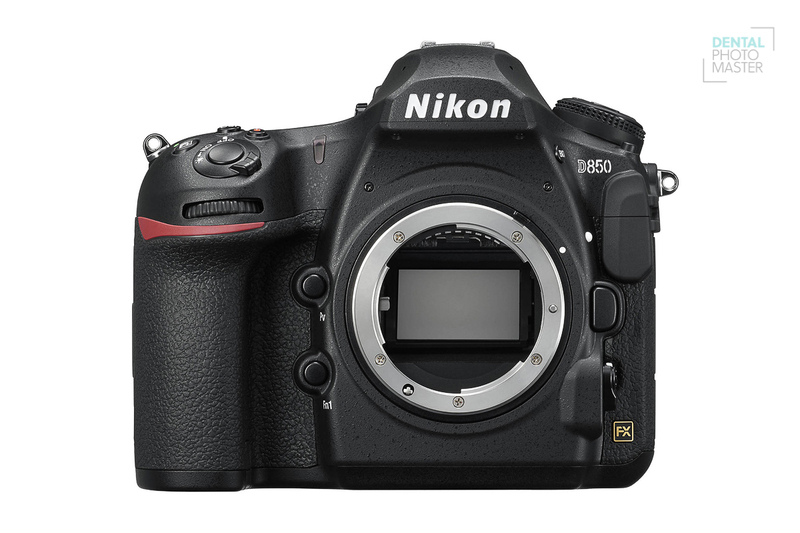 When Nikon introduced the D800 and D800E, it set a new benchmark for DSLR image quality and super high-resolution photography that approached medium format. 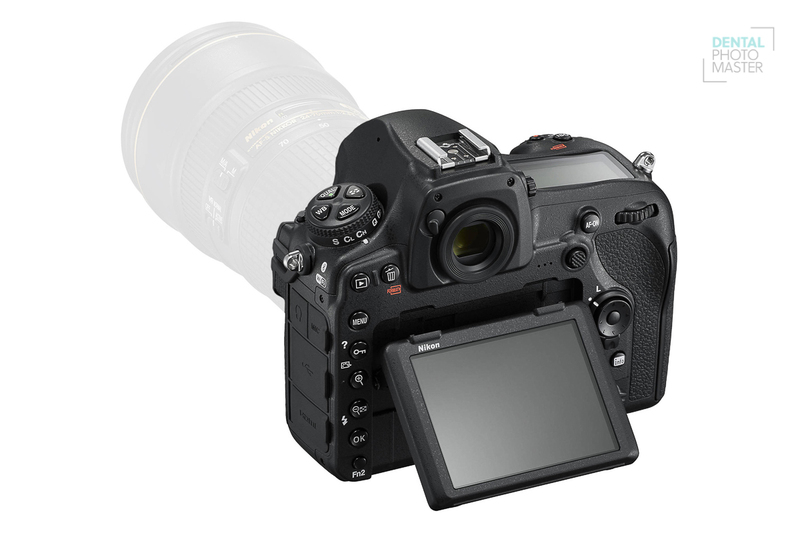 Now, five years later, Nikon proudly introduces the next evolution in high-resolution DSLRs, a camera that allows photographers to capture fast action in 45.7 megapixels of brilliant resolution. 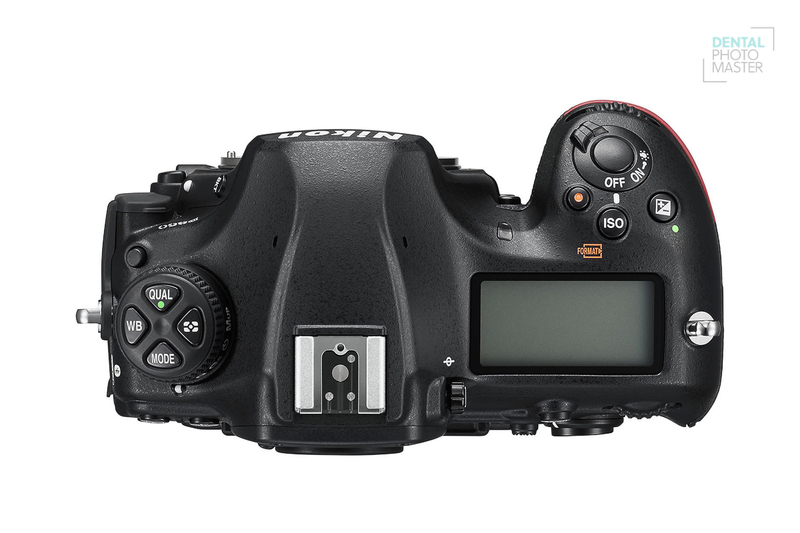 With remarkable advancements across the board—sensor design, autofocus, dynamic range, sensitivity, Speedlight control, battery life, shutter and mirror drive mechanisms, Silent Photography in Live-View mode, focus shift capability and more—this is quite possibly the most impressive, well-rounded DSLR yet. This amazing camera has very interesting feature, which is implemented. It’s called “FOCUS SHIFT SHOOTING”. 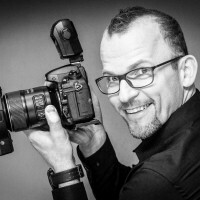 If you are deep in love with super macro photography and focus stack photography than it’s the right choice for you.